It’s the week of Christmas! Only 5 more days until the pitter-patter of feet rushing toward stuffed stockings, decorated trees, and warm kitchens (coffee anyone?!). In the background you might also have on the annual holiday parade or Christmas tunes to set the ambiance of the moment. 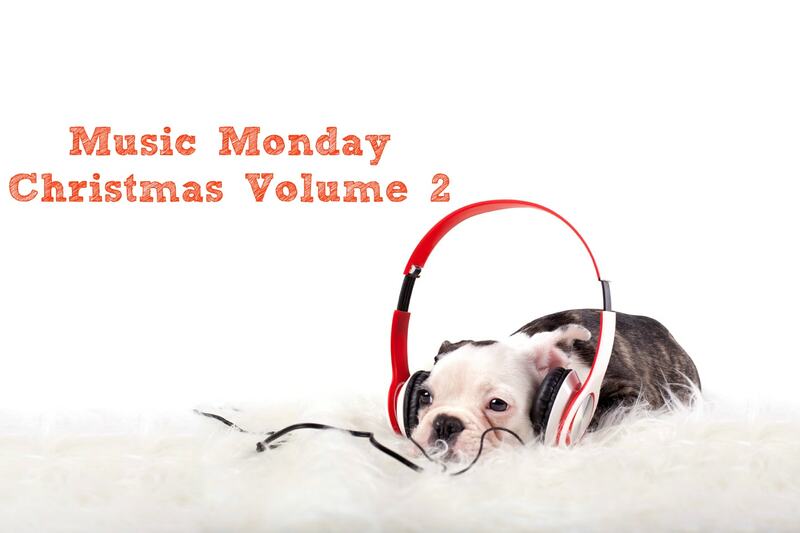 We’re sharing our second playlist of Christmas music with you today (if you missed Volume 1, click here). While the list could have been much longer, we hope you enjoy this special selection whether your wrapping presents late at night, finishing up work in the office during the day, or gathered with your family at home. This is such a special time of year. A time to reflect, rejoice, and remember. We also know it can be a tough time for those, including us, who have suffered loss or gone through personal difficulties. We are praying that by remembering the Reason for the Season, Jesus, you will be filled with the peace of God in your hearts and minds. May these songs lift your spirits and bring you joy this week!